Mayor Ed Lee on Tuesday welcomed his selection as San Francisco’s next police chief, a longtime Los Angeles officer who most recently served as a deputy chief there. 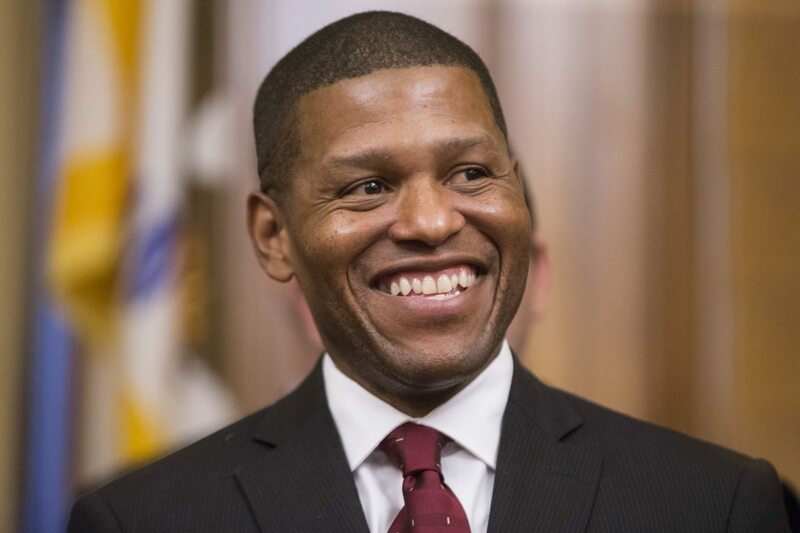 Los Angeles police Deputy Chief William Scott is the “candidate that the [Police] Commission and I felt embodied what our city and Police Department needs in the next police chief,” the mayor said at a news conference at City Hall. Lee’s choice in picking Scott was regarded as a beacon of change for the embattled department, which has been plagued by recent scandals including accounts of racist text messages and fatal police shootings. Scott will be the second black police chief in San Francisco, and the third outside chief in the last 50 years. Lee said he believes Scott — who joined the Los Angeles Police Department in 1989 and has worked assignments in patrol, detectives and gangs, among others — is well-positioned to implement reforms in the Police Department. Scott will succeed Acting Chief Toney Chaplin, who has held the post since former Chief Greg Suhr resigned in May. The Police Officers Association, which supported Chaplin during the search process for a new chief, said the group looks forward to working with Scott. Those who know Scott from his work in Los Angeles are optimistic about his next role as well.